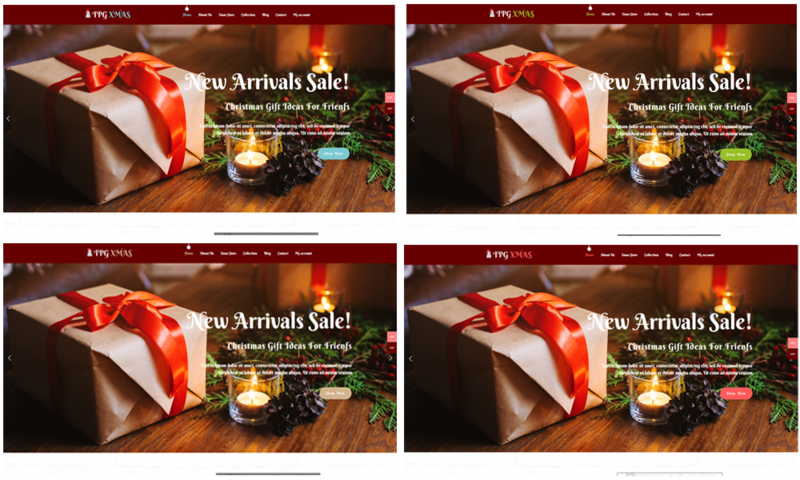 Best Free WordPress Christmas Theme builds with Genesis Framework, shopping cart supported by WooCommerce 3.x, Responsive Layout, Easy to Customize! Come with in lovely, but still modern design, this WordPress Christmas Theme is completely appropriate for Christmas and more. 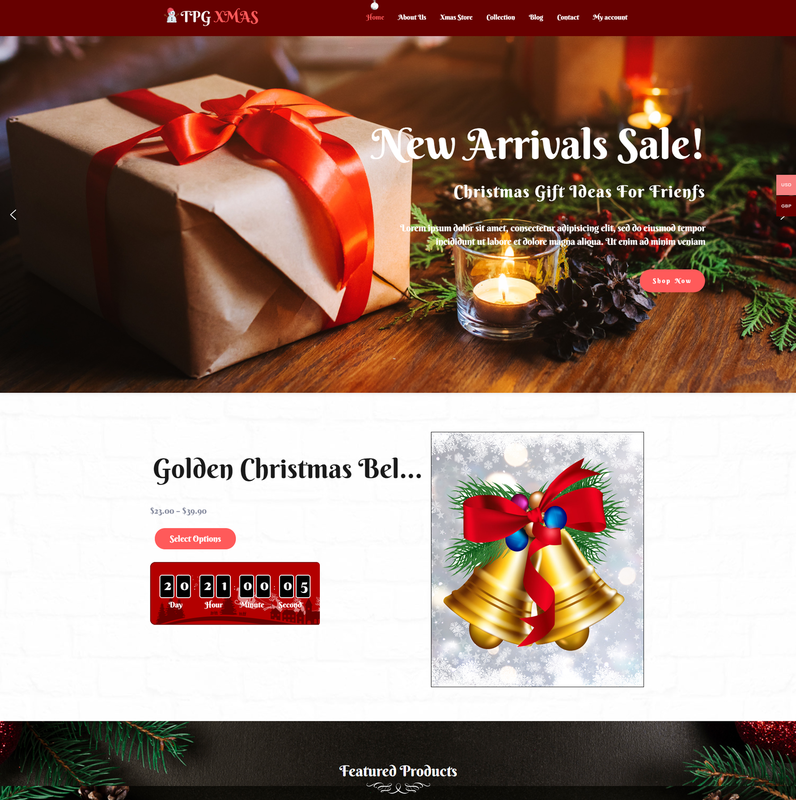 TPG Xmas has been developed with the latest web technologies such as Genesis Framework, Page Builder by SiteOrigin, shopping cart support by Woocommerce, along with many great features to open a wonderful online store for Christmas. 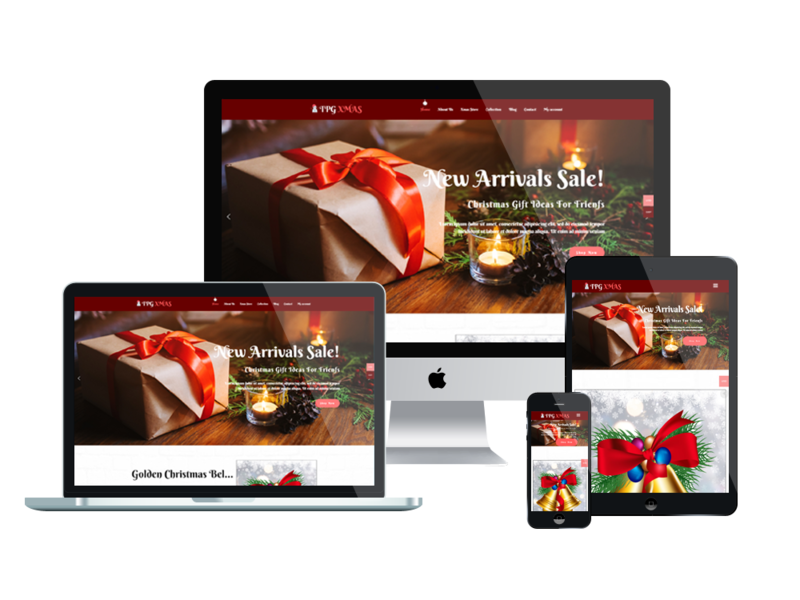 This WordPress Christmas Theme fits its best with any PC screen size and all mobile devices with fully responsive layout, so you can earn more traffics from mobile users, even potential customers. It is also customizable by the powerful admin panel, therefore, you can make any change you want to make the site brilliant, or just simply replacing your site content. Not far anymore till Christmas day, let’s grab it now!